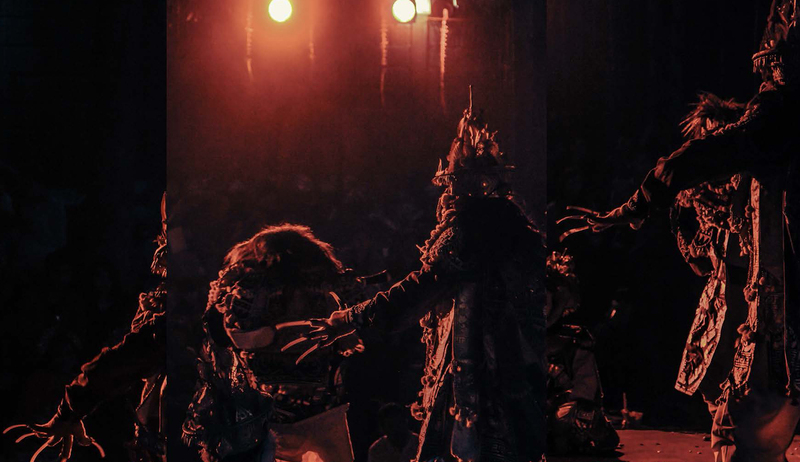 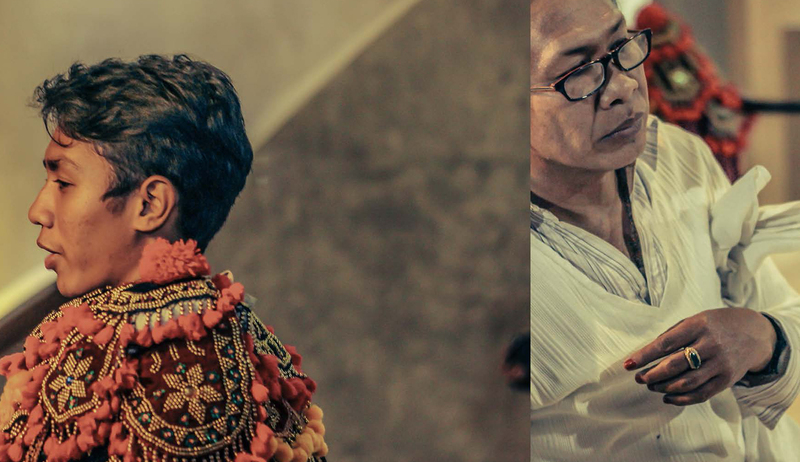 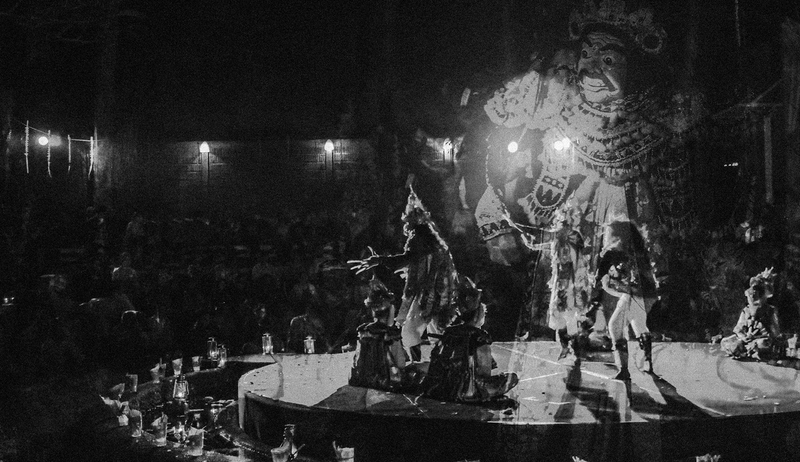 I Gusti Ngurah Pandu Wijaya is a Balinese traditional dancer who stands up for Nusantara values through the various way. 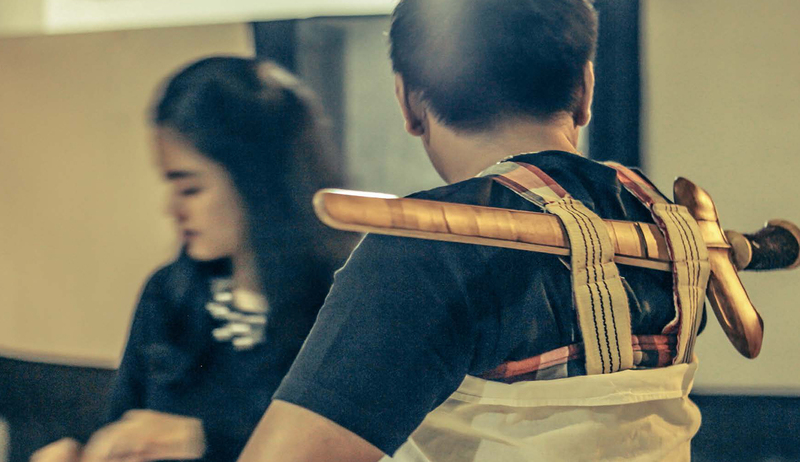 The modern life doesn’t make him leave his cultural values behind. 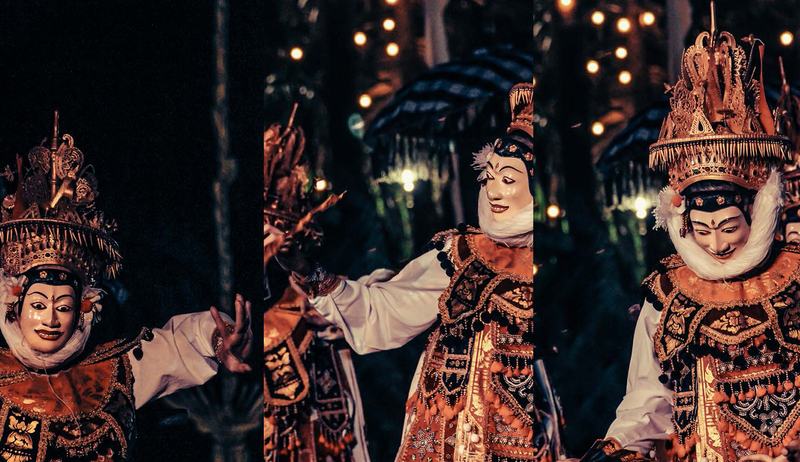 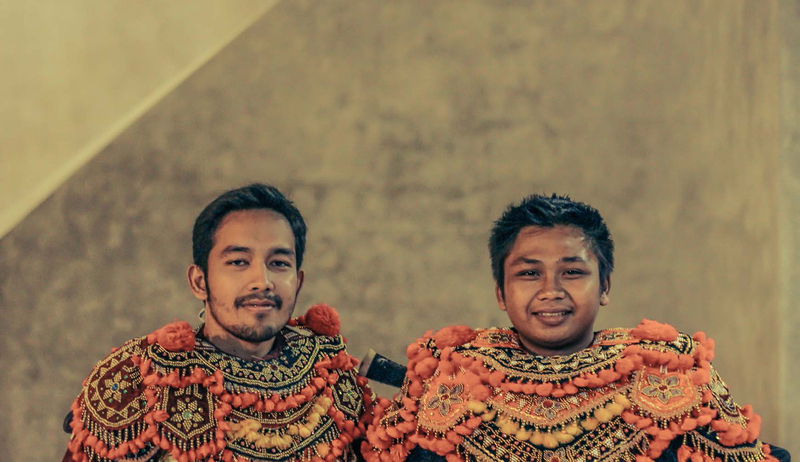 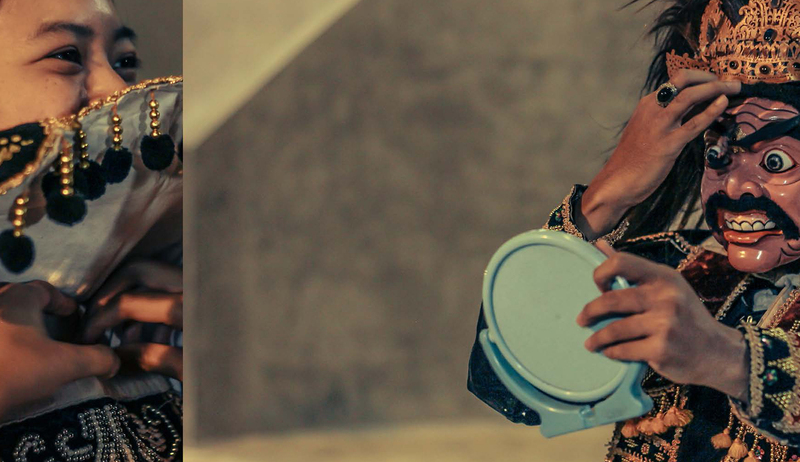 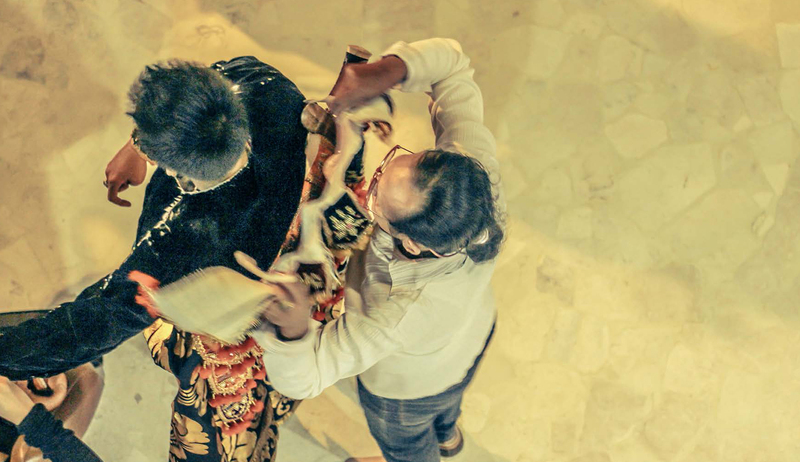 His high appreciation for culture and Nusantara’s intellectual property leads him to the fashion industry and dance whilst still holding to the value. 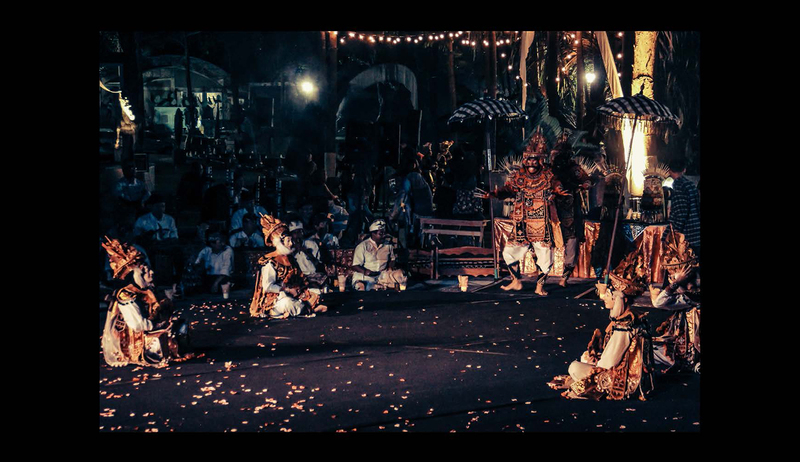 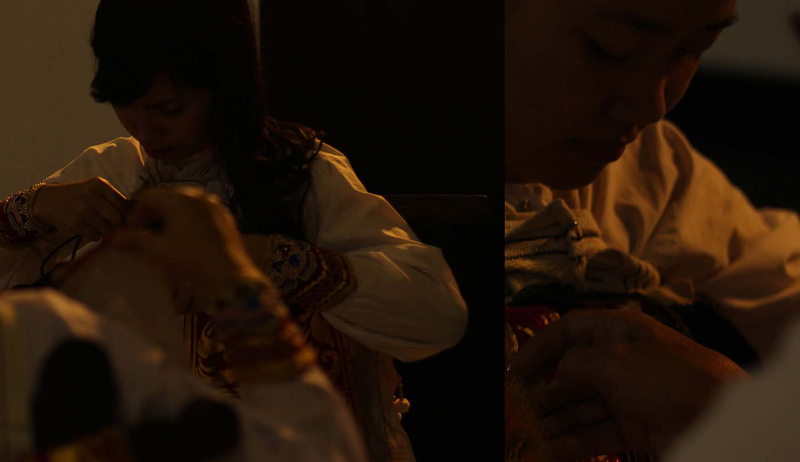 In this moment, the designer is requested to film his dance performance at NuArt Sculpture Gallery, 28 September 2014. 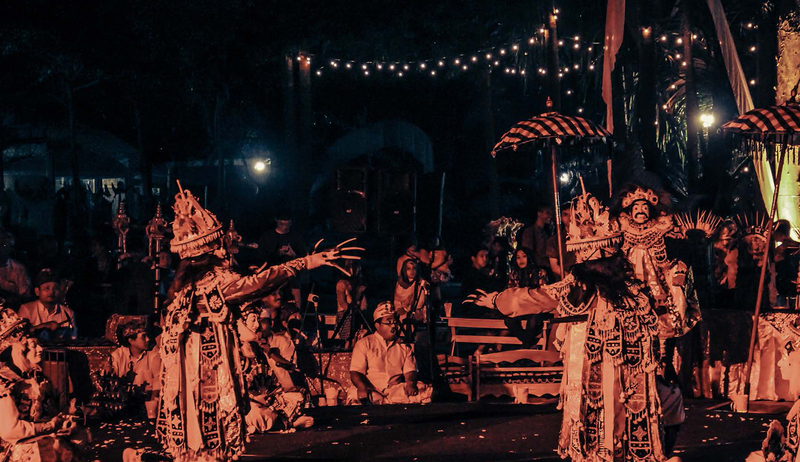 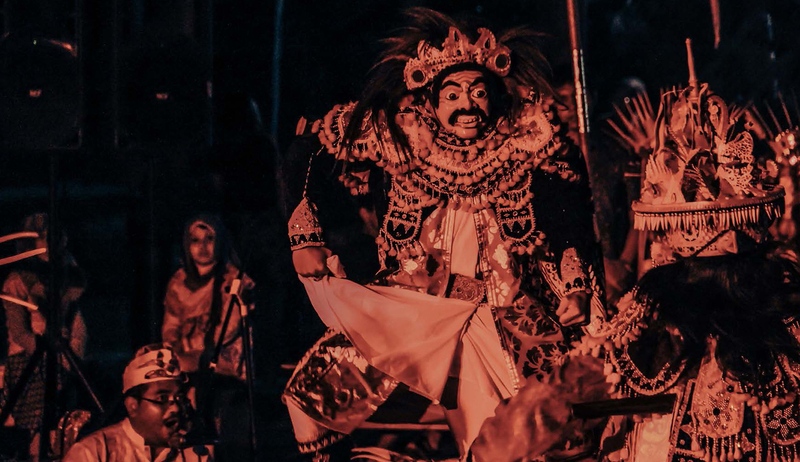 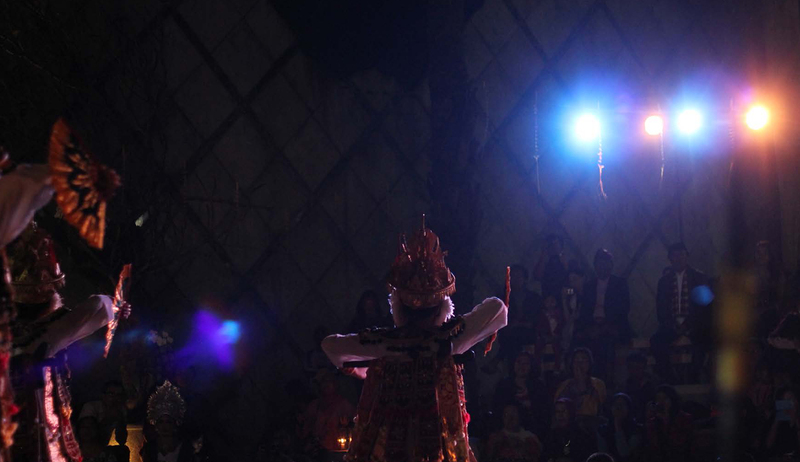 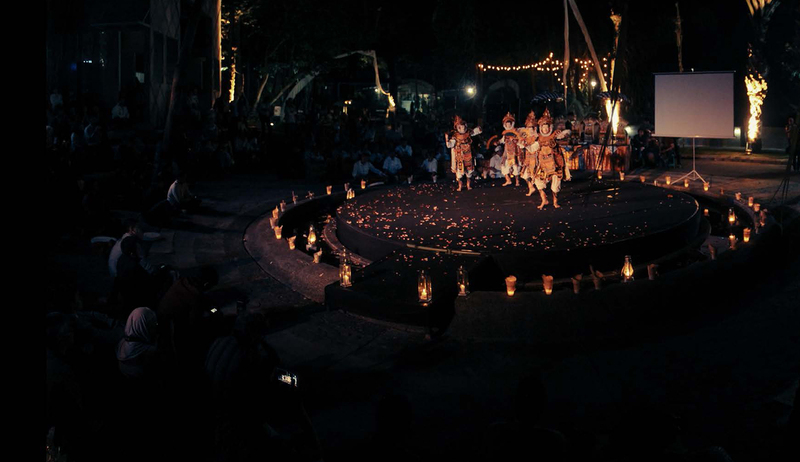 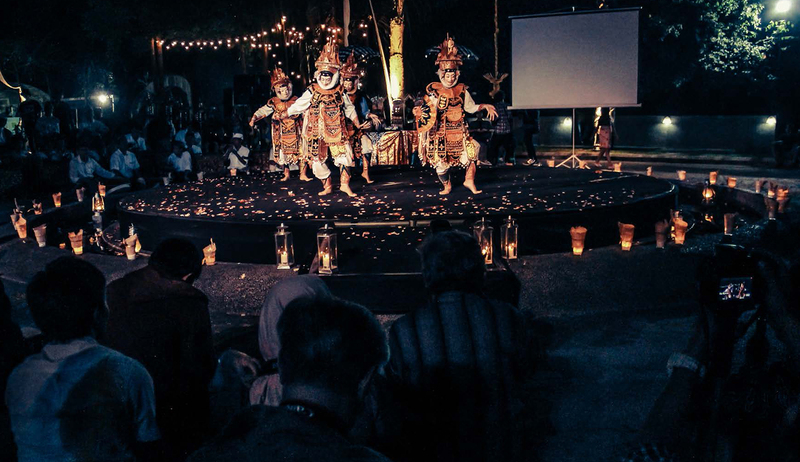 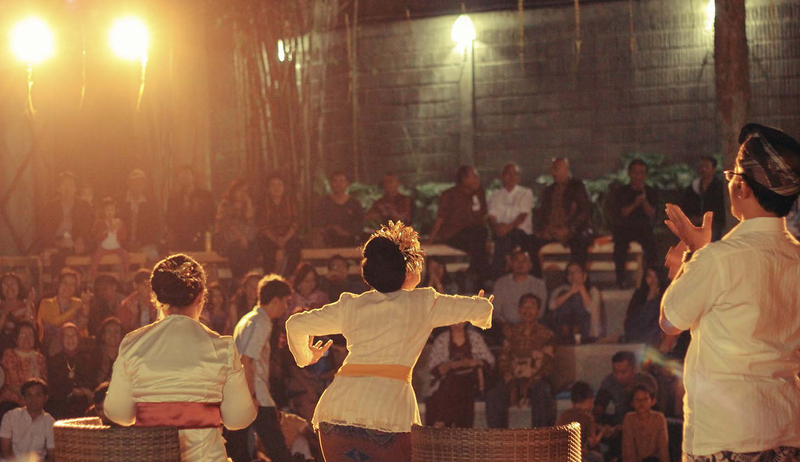 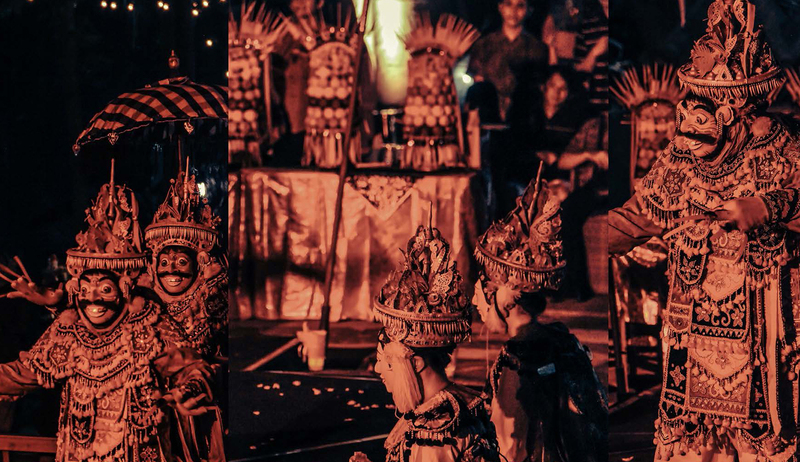 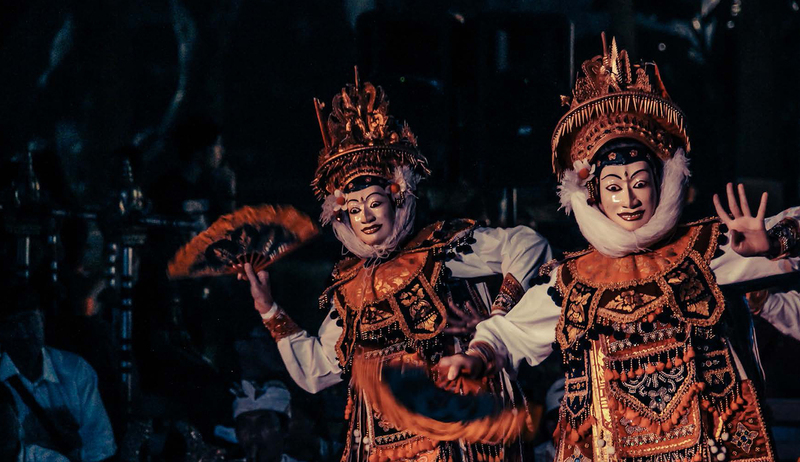 To this day, “Telek” dance is still performed by a few traditional village in Bumi Serombotan, Klungkung including Pancoran Gelgel and Jumpai traditional village. 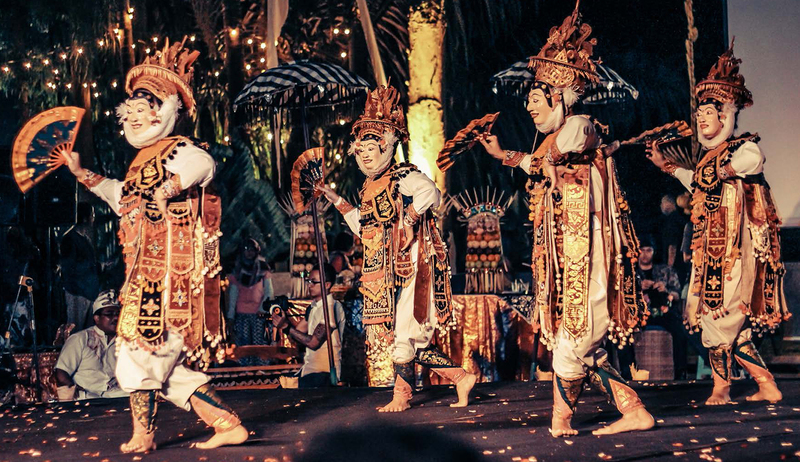 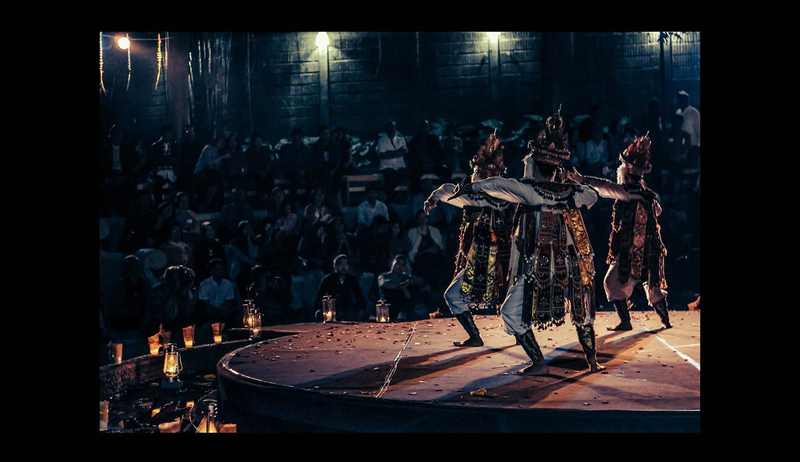 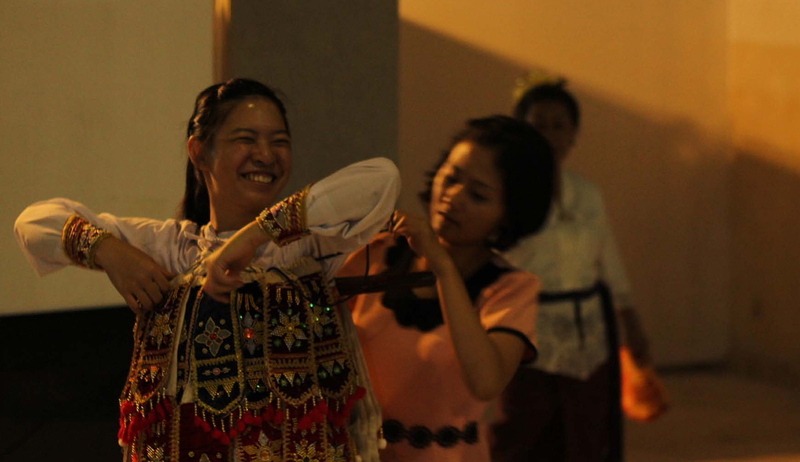 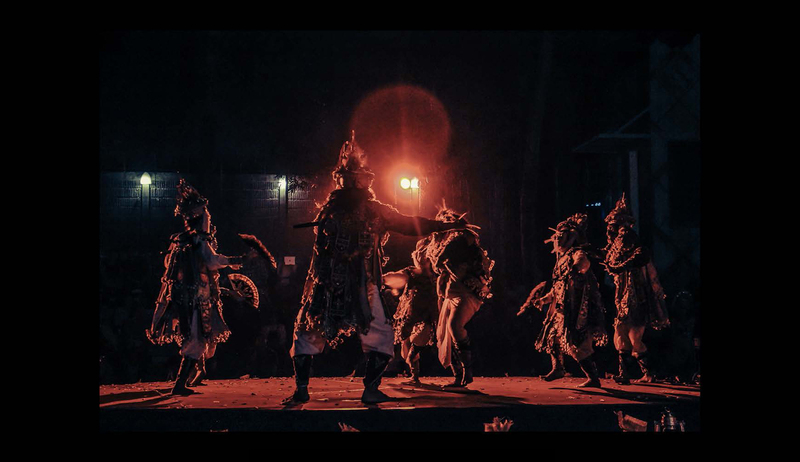 This dance is obligatory performance as a legacy from their ancestors, they believe “Telek” dance is a form of prayer for their salvation, especially in their village (wewengkon). 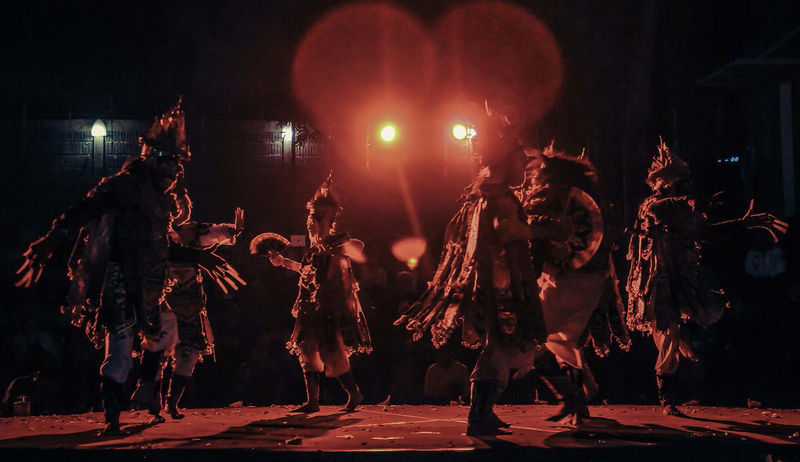 If they don’t perform this dance, they indirectly invited the evil spirit or the misfortune.